Looking for a ready-made website solution for selling interior and furniture items? 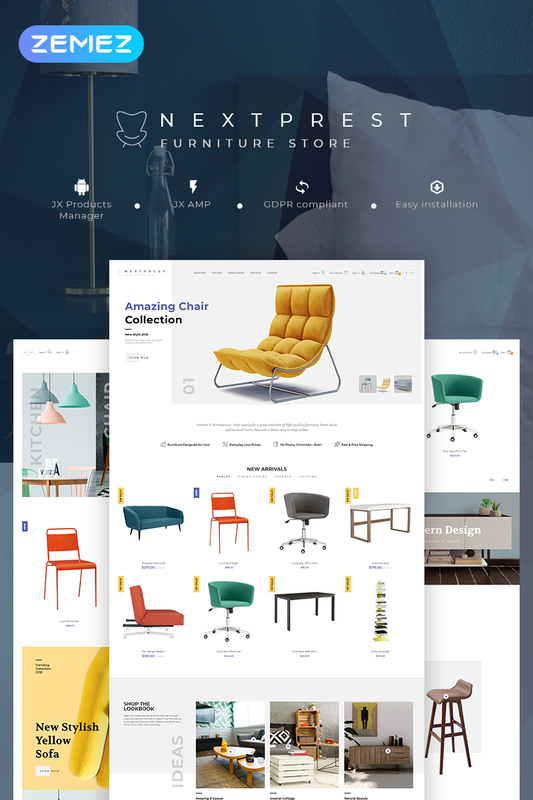 - Nextprest Furniture Theme is a real thing to create a professional online store in minutes. A powerful control panel, a pack of useful modules and the basic built-in functions simplify the process of the store management and configuration significantly. The theme is search engine optimized and cross-browser compatible. Hit the Live Demo and make the right choice!